Designed as a rugged, twilight-capable companion for a wide range of applications, the 8×42 delivers a steady image in all situations thanks to the 8x magnification. The 8×42 will impress you with the largest field of view in its class. 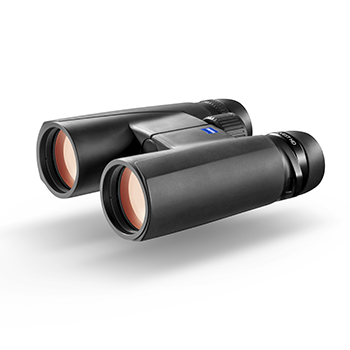 SKU: 10ZEI00024 Categories: Sports optics, Binoculars & Acc. 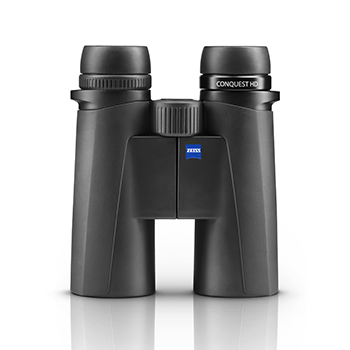 Be the first to review “Zeiss CONQUEST HD T* 8×42” Click here to cancel reply.